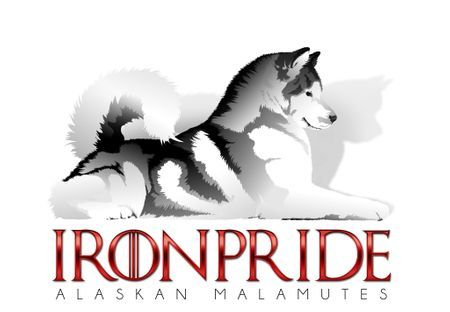 Ironpride Malamutes is a family owned kennel located 45 minutes outside of London, Ontario and run by myself, Stephanie Wilkins. 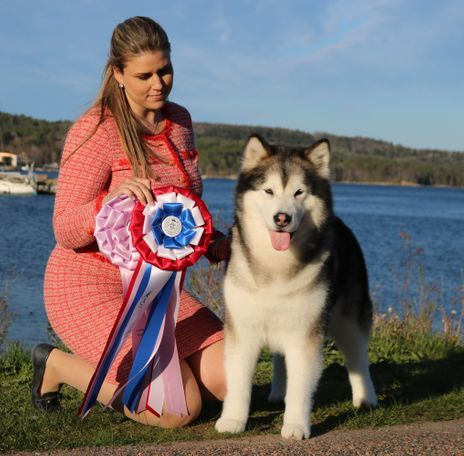 We are a reputable breeder that takes pride in breeding Malamutes true to our breed standard, oozing in type and substance, with superb friendly, sweet, easy going temperaments. We are members in good standing with the Canadian Kennel Club and are also SPCA inspected and approved. We strive to breed healthy and happy purebred Alaskan Malamutes for work, home and show. All of our dogs and puppies are registered with the Canadian Kennel Club, and chosen for health and temperament first - their beauty comes naturally! We spend time exhibiting our dogs in dog shows, and have many Canadian Champions, American Champions, Best Puppy In Show and even Best In Show winners. 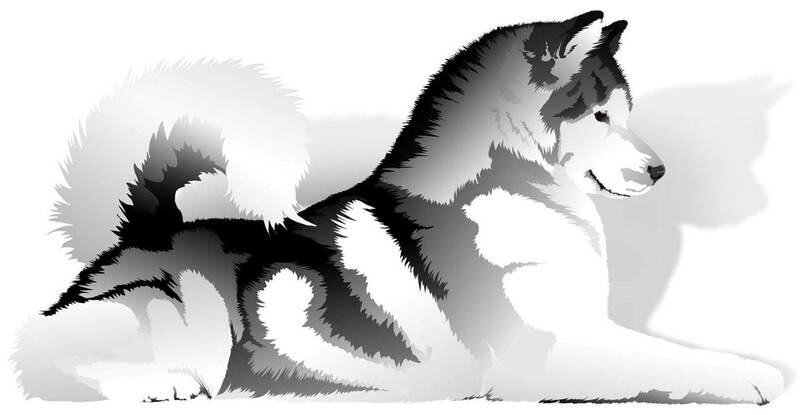 We are also home to several #1 Alaskan Malamute's in Canada. While we thoroughly enjoy showing our dogs, they also participate in a number of other activities including: sledding, bikejoring, backpacking, Meet The Breed events, and therapy work. We take a lot of pride in preserving this wonderful breed which includes health testing our dogs prior to breeding. Please feel free to contact us for more information about the breed, our dogs, breeding plans and any questions you might have. We are always happy to spend some time talking about the breed we have chosen to share our lives with.